From versitile entertaining sets to stylish home décor, we've rounded up the best of Serving Pieces & Accessories. Get inspired by these table designs for your registry! 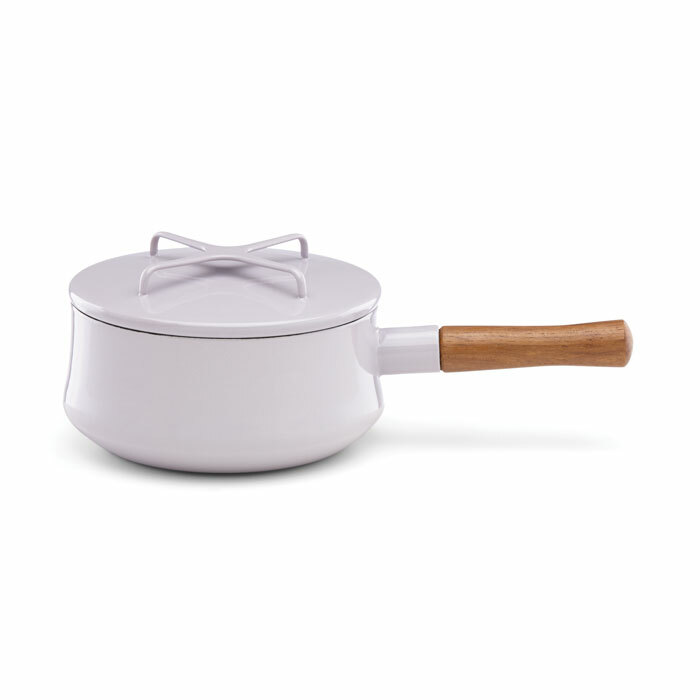 Truly one-of-a-kind cookware and serveware combining exquisite design, unique colors and superior performance. Moving effortlessly from stove to table…the lids become trivets, making a dramatic presentation. Today’s everything bowl for stylish entertaining and everyday use, available in three sizes. Sustainably made in West Virginia, U.S.A.
A culinary delight of color and performance, Fiesta bakeware goes right from the freezer, to oven, to the table. Available in 10 vivid colors and sizes from single-serve to 80-ounce casseroles, to entertainment-sized bakers. Bowls sold as a single color per set. Sustainably made in West Virginia, U.S.A.
From toasting flutes, to tasting forks, to frames for favorite photos, this collection has everything the bride-to-be needs to commemorate her happy day from the wedding to forever after. Beautiful open storage calls for good-looking jars. These mouth blown handmade jars come in three sizes—in clear glass as well as in transparent color. Durable and designed with an airtight cork lid. Designed by Anna Ehrner, featuring hand-applied swirls of contrasting calligraphic lines. Each piece is a unique work of art with free-flowing patterns that bring out the inner nature of the glass. Perfect for every day use, special occasions, or to display in your home. Inspired by jewels and gems, designer Lena Bergstrom has reinvented cut glass with the Carat series. The distinct asymmetric grinding reflects the modern era, yet also carries a hint of Nordic romanticism. Italian craftsmanship defines this collection that includes a pair of toasting flutes, a cake knife and server, and beautiful frames that combine glass, metal, and wood with a decorative pure silver peony floral applique. This bridal assortment includes two champagne flutes, a silver plate cake knife and server, frames, and a trinket box with embossed beaded hearts. There’s even room for engraving.